For the first time, two commercial transactions have been carried out using Marco Polo, a trade finance network on R3’s Corda blockchain platform. 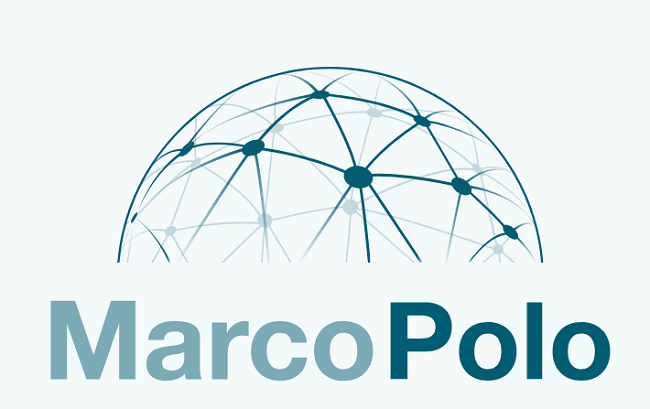 Launched in September 2017, Marco Polo is a platform developed by the world’s leading financial institutions including ING, Commerzbank, BNP Paribas, Anglo-Gulf Trade Bank, NatWest, Natixis, Bangkok Bank, and others. The pilot phase was launched last year after a successful PoC conducted in 2017 with the consortium of banks. According to a press release dated March 28, the two commercial transactions took place between international technology group Voith and pump and valve manufacturer KSB SE. One transaction involved the delivery of special hydraulic couplings from Germany to China and the other the delivery of pumps within Germany. The pilot project was launched in cooperation with Marco Polo founding members – Commerzbank and LBBW. Voith and KSB agreed on the order and delivery details via the Marco Polo network. After successful delivery of goods, the corresponding delivery details were entered into the network and “automatically matched with previously agreed data, triggering an irrevocable payment obligation on the part of the buyer’s bank,” the release said. “The overall flow of information was efficiently and transparently mapped by R3’s Corda blockchain platform,” it added. Following the successful pilot, Marco Polo said that it will now focus on the complete execution of transactions via its network with a direct connection to the customers’ management systems (ERP integration) in order to offer customers a seamless process. It also intends to expand its network to include more banks, as well as participants from the transportation and insurance sectors, in order to digitalize the entire value chain for foreign trade transactions. “Not only are we breaking new ground in terms of technology, but also in the cooperation between banks and businesses. We launched this pilot project in conjunction with Commerzbank and our customers Voith and KSB and we now intend to develop the software in an open and agile exchange,” Dr. Christian Ricken, member of the Board of Managing Directors of LBBW, said.